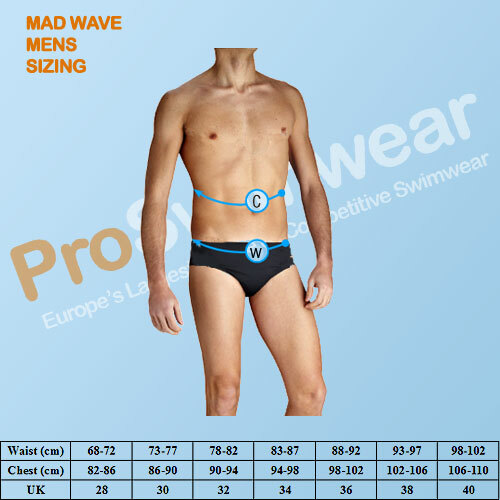 These low waist mens grey Jammers from Mad wave are an excellent choice for club swimmers who are looking for durable jammers that are perfect for either regular training sessions, or leisure use. These low waist men's grey Jammers from Mad wave feature a solid grey base colour with striking yellow stitching. These grey jammers are an excellent choice for club swimmers who are going to spend a lot of time in the pool for training or leisure swimming. The Jammers are made with Mad Waves PBT training material which is not only chlorine and UV resistant but will maintain both shape and colour for countless swimming sessions.